Imakhai, who was hired by the bank, to perfect the purported agreement, was summoned by the Hon. Uzoma Nkem Abonta led House Committee on Public Petitions at the weekend. 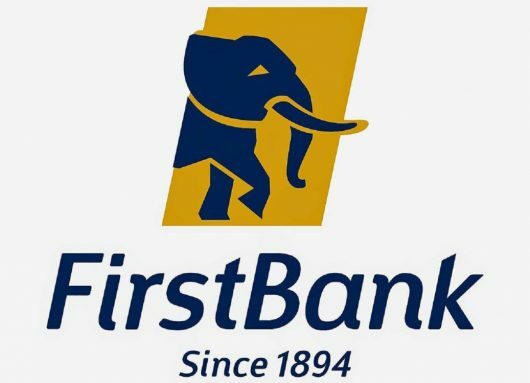 The lawyer told the committee that the signature, stamp and letterhead on the notarized documents and affidavits tendered before the Corporate Affairs Commission by First Bank were not his own. In his submissions before the committee, Imakhai insisted that he had never met with any of the owners of Whiteplains British School nor had he met with owners of France Lee before, adding that he did not notarize any document on their instructions. Consequent upon him denying of the document, the committee asked him to append his signature and his stamp on a paper which he did and to the surprise of the committee, they were totally different with the ones on the alleged forged documents tendered by First Bank with which they used in obtaining judgement at the FHC Abuja. Hon Abonta stressed that the committee is poised to get to the root of the allegation, insisting that a notarized document, is recognised globally and wonders why a lawyer should be accused of notarizing a forged document. “We are not interested in the loan issue between First Bank and Whiteplains, because as a bank, you 0 have every right to go after and protect your money. However, the committee chairman insisted that the issue at stake is the allegation of forgery and superimposition of signatures by the bank officials which they used in perfecting the tripartite mortgage agreement at CAC. “We don’t have any problem with the court judgment in respect of the loan, but it is elementary in law that something cannot stand on nothing. However, the committee decided to extend another invitation to Dibiaezue for him to come and explain his side of the story.